The law firm of Ernstrom & Dreste, LLP is a construction and surety law practice. 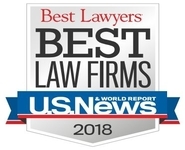 Our experience and in-depth knowledge of construction and surety law is recognized nationally and enables us to serve clients not only across the country, but also around the world. 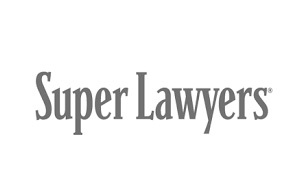 We are more than just a law firm and know what motivates clients. As leading legal experts in construction and surety law, we are a team of accomplished professionals who understand the nature of both industries and the forces that shape those industries. We go the extra mile to make sure our clients are satisfied with the legal service we provide. Our understanding of construction helps us better serve our surety clients. Our understanding of surety issues helps us better serve our construction clients. Our team is dedicated to satisfying the needs of our clients. We aim to create lasting relationships and serve as a guide through the legal process. 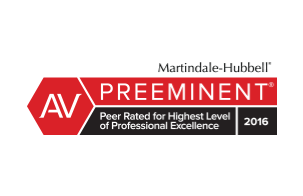 Many of our attorneys have received an AV® Preeminent™ Peer Review Rating by Martindale-Hubbell®, the highest recognition possible in the legal industry for professionalism and ethics. Trust us to represent you with skill and integrity.